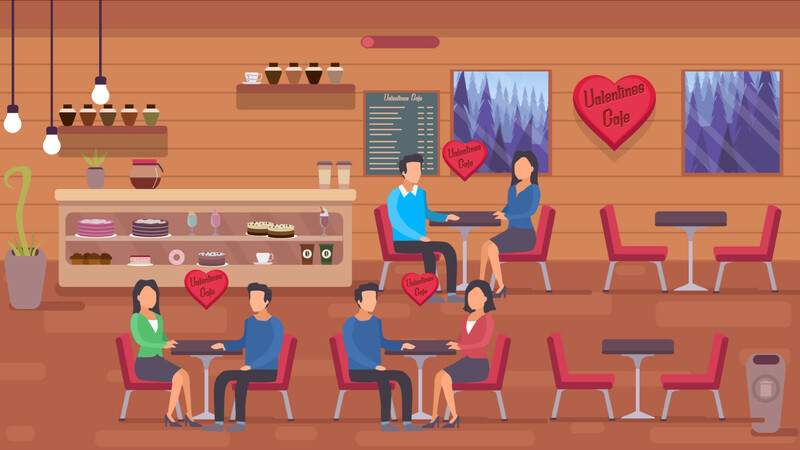 Casual puzzle on the theme of a romantic evening in a cafe. 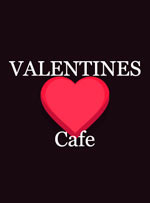 Sometimes, a thousand accidents have to happen so that two people can meet by accident. 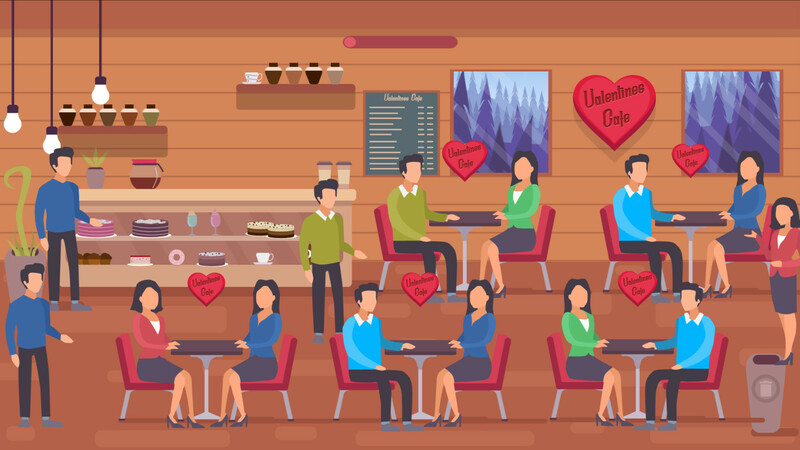 Valentines Cafe game in which a lot of stories, a lot of accidents that will tie the player. 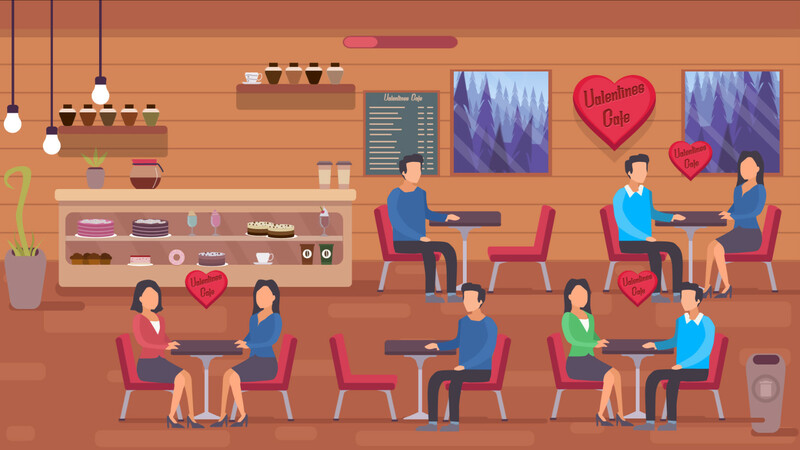 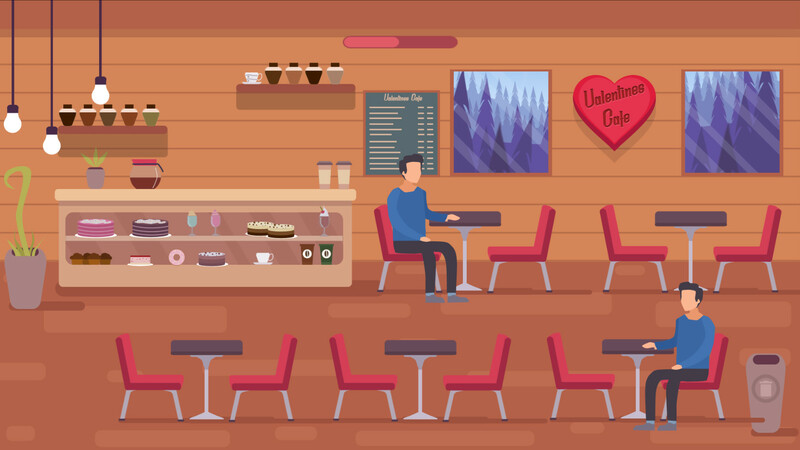 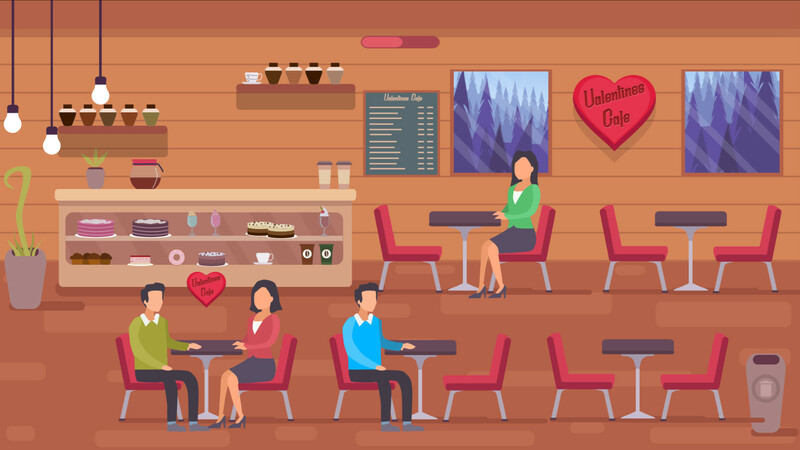 A coffee shop, the management of which will take the player, is the home of lonely souls and our task is to link them together, and then begin the first of difficulty, with each level of the game increases difficulty, adds new terms, and single people are more picky.